Anton Barbeau's new album Magic Act is almost here! 12 semi-psychedelic pop gems waiting to be pulled from the rabbit's hat. Lend a hand? 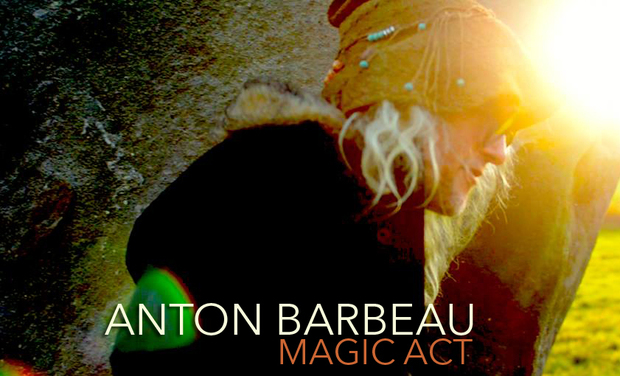 I've got a new album in the works called Magic Act. 12 pop songs of varying psychedelic decree. Some of these songs were written for the third Three Minute Tease album. 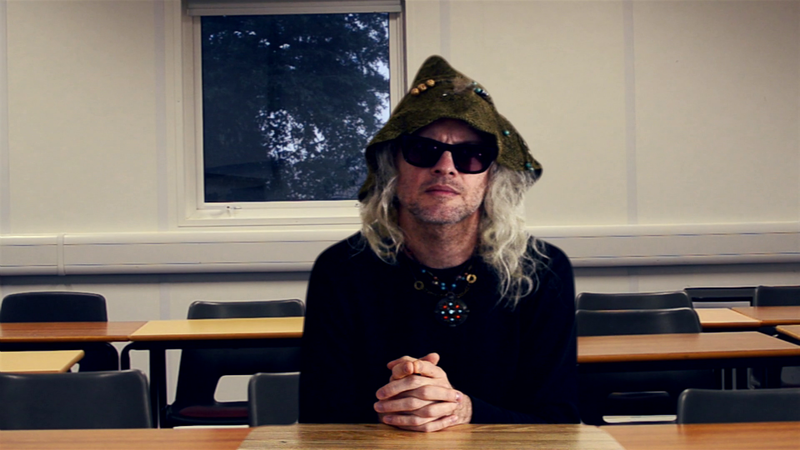 TMT is my erstwhile UK band with former Soft Boys/Egyptians Andy Metcalfe and Morris Windsor. A sudden case of "artistic differences" meant a change in course and I found myself making a solo record all over the place with all sorts of people. Colin Moulding from XTC played bass on one track, Martin Gordon from Sparks on another. Karla Kane from the Corner Laughers sent vocal tracks from her laptop to my Dropbox, while Allyson Seconds and Larry Tagg came to my dad's house in Sacramento for cups of tea and tracking. "You've got to start out or end up in the same room at some point, hopefully." It's important for me to have that "in the room" connection with the people I make music with, but this record was made as much online as anywhere. While Morris did come to Berlin for one session, a week later he was recording with Pat Collier in London with me producing via Skype. I never sing about the Internet or mobile phones or pretty much any aspect of our very tech-rich lives, but this album is as anti-luddite as can be. The title, Magic Act, however, is as "analogue and hiss" as it gets, and quite nostalgic. My uncle Don had been a professional magician and he passed his magic kit on to me. I did magic shows as a kid for a bit before getting into acting, where my first role was as Jesus in Godspell. Kinda hard to top that and my "drama career" went downhill thankfully from there. Meanwhile, synths and songwriting came into my teenage life and I was saved! Music, at its best, IS magic for me. How the hell does Julian Cope just preening onstage make everything glow cosmic purple? And you can read or write chapters on John Lennon's voice, but that sound he makes transcends a thousand words. I'm so fortunate to be doing music, and to be doing it with heroes of mine is not something I take for granted. Sure, I've put in all the hard work in the world, but it's the magic that pays its own reward. I'll say a few words about a few of the songs on the album, just in case! The album starts with High Noon, a song that asks the question "Did the CIA really kill the Virgin Mary by sending her on a suicide mission to the moon?" Milk Churn In The Morning was inspired by the Polish entry in Eurovision 2014. Google it. And it features Andy and Morris, "artistic differences" be damned! Sit Your Leggy Down is the most spontaneous track on the album, made up on the spot at home in Sacramento. Guitars, vocals, bass and drums in 40 minutes! Broken In Two, on the other hand, was written and recorded slowly over months, bit by bit, as I stared deeper and deeper into the pages of Jung's captivating Red Book. 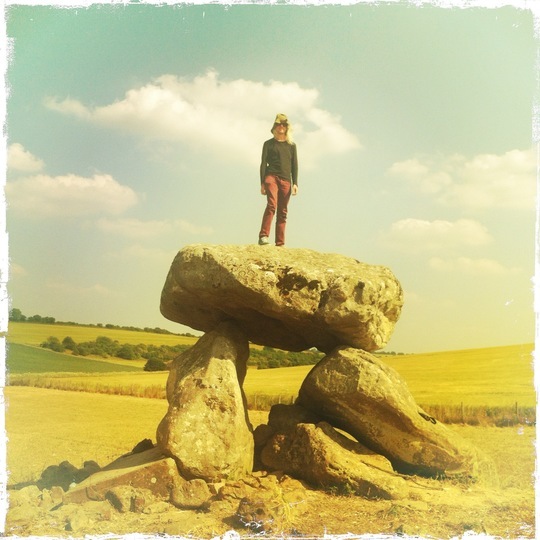 The Wait Of You comes from somewhere near Avebury, Swindon is a love song (with vampires) for the other Liverpool in my life while Blue Lamp Rider references my California days working every weekend as a musician in the suburbs and surrounding towns. I could say more about these and the other songs, but that would be telling! I've made something like 20 albums by now and I'll probably make another one next week if I'm not careful. Songwriting is a compulsion, and recording is my passion. I can't say for sure that Magic Act is the greatest album ever made. It's probably not the next Sgt. Pepper, but it's got a certain charm to it that I can't quite explain, a right vibe. And it has a certain "phoenix from the ashes" quality, in its post-Three Minute Tease way. It feels like it could almost be my first album. 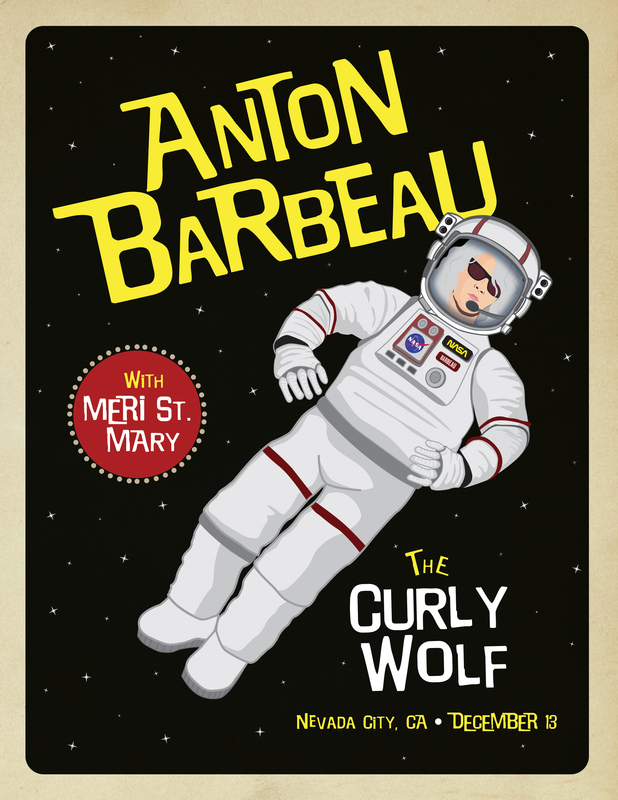 Of course it ain't, but perhaps it'll be the first Anton album for a small slice of the world. This campaign will cover the cost of studio time, musician's fees, CD manufacturing, video making, PR and postage. I'd like to say that any money made beyond our costs will go towards my purchase of a Greek island, but this is my fourth crowd funding experience and I've learned the easy way that there isn't ever any spare change left over! Music as a career is noble (ha!) but not cheap! Anyway, I do think Magic Act has got a spark to it and I'm hopeful it'll please those of you who've been so supportive so far and those of you who've somehow found me suddenly upon your screen! Thank you from the bottom of my begging bowl! 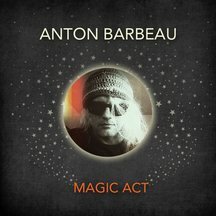 Album download of Magic Act. Album download of Distortion Schlager. Acoustic EP This will be a fresh-picked batch of Ant tunes re-done acoustic'd stylee. It won't be the same EP from last year's Pledge campaign. I might aim to re-do songs from 17th Century Fuzzbox Blues. Hmmm. Ant/Su Live at Shonk EP. I'd forgotten all about this, but Su and I went into Shonk one day and just knocked through a mini set while the tape rolled. We could sing, mama! I mean, we're obnoxious as hell, but we could sing. I haven't decided yet whether I'll edit the between song banter, but if you like what we did once upon a time and wanna hear a fresh batch of old tricks, you'll like this mess. TMT outtakes and alt. mixes CD-R. Includes Andy Metcalfe's mixes for "Milko" and "Thanks For Lifting My Leg," the latter featuring Andy on "seriously??" 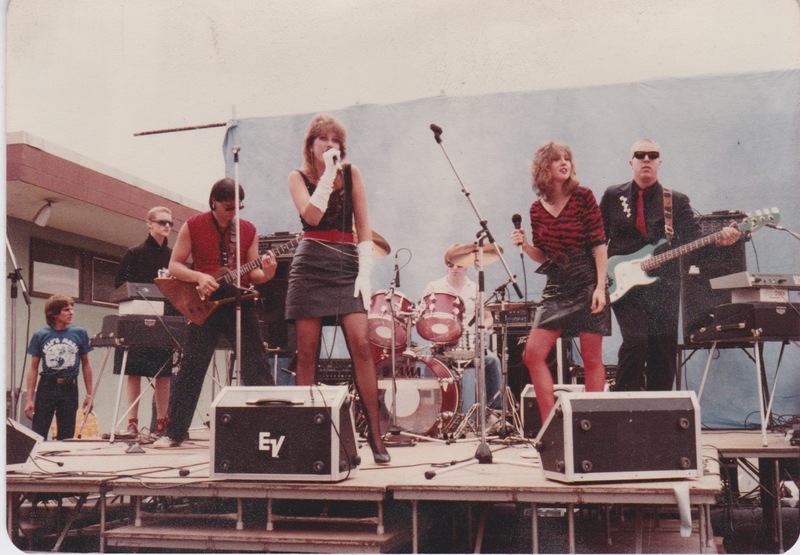 ska organ. Also includes an extended version of "These Alien Angels," a live-in-London instrumental and "Morning Sun." 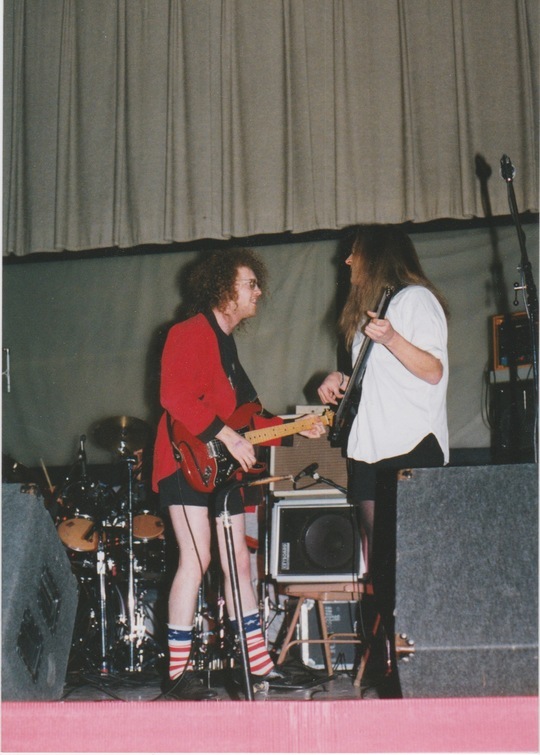 The latter track has Nick Saloman of the Bevis Frond on guitar. Magic Act dubs and instrumentals EP A bit "behind the scenes" in a way, but as I usually do with my songs, I'm conjuring fook'd dubs and instrumental versions of these songs as I go. The selection so far is kinda alright. Bit weird, but I'd say quite musical fer sher. Signed Antpak - your choice of 2 Ant CDs. Signed Antpak - your choice of 3 Ant CDs. Package 1 - Magic Act CD, Distortion Schlager cassette, your choice of other Ant CD. FdM collector's pack. This consists of the "Psychedelic Mynde of Moses" single, the "White EP" and the "League of Psychedelic Gentlemen" EP. "PMoM" is an alterntae take than on the album of same name. This has backing by the Bevis Frond. The "White EP" is 8 songs from the Beatles' "White Album" done by 8 different acts including TMT's cover of "Cry Baby Cry." The Bevis Frond and the Pretty Things are amongst. The "League" EP includes a track each from TMT, the Frond, nick nicely amd Paul Roland. Package 2 - Magic Act CD, Distortion Schlager cassette, your choice of older Ant CD, your choice of outtakes EP. Magic Act + 3 EPs bundle. CD of Magic Act plus the acoustic EP, the TMT outtakes EP and the dubs & instrumentals EP. House Concert (UK) 45-minute (47 if I like you!) acoustic/unplugged concert in the living room or venue of your choosing. Transportation costs not included. 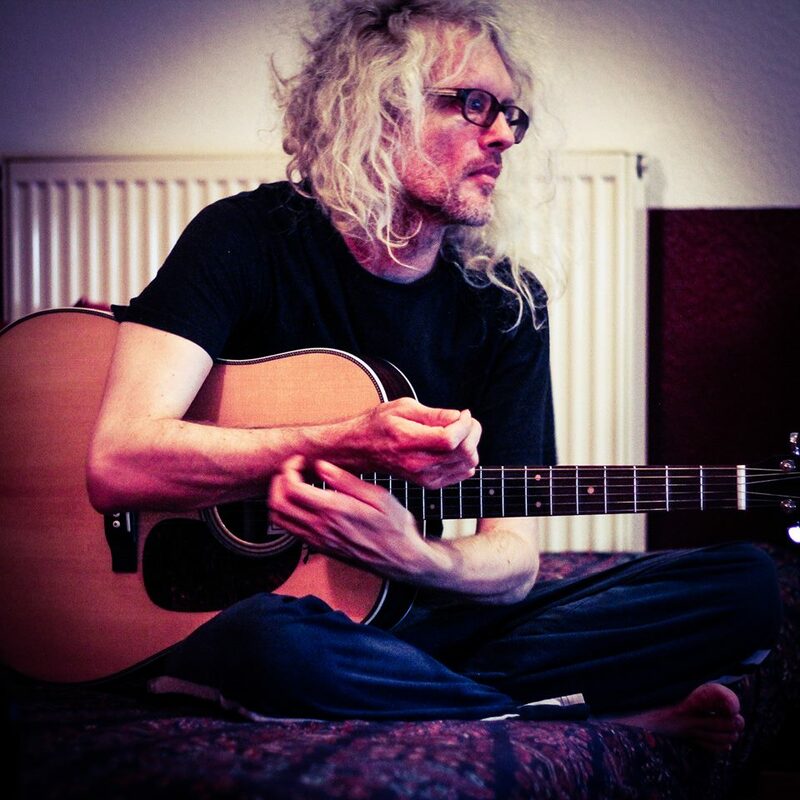 Haus Konzert Berlin 45-minute concert unplugged, acoustic concert on the sofa of your choice. Transport included, more or less! House Concert - Sacramento/Bay Area/etc Within reasonable reach of 916. Local transport cost not included, and concert only available during a time I'd already be home anyway. If you want me to perform otherwise, we'd need to sort out airfare.